Foods from around the world! 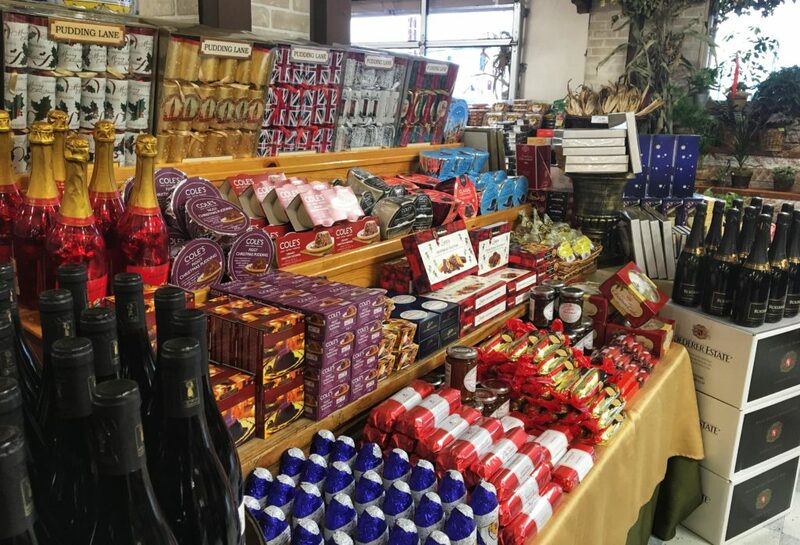 This specialty grocery store is the perfect place for hostess gifts or unusual treats for your next party. Travel around the world without leaving Portland. 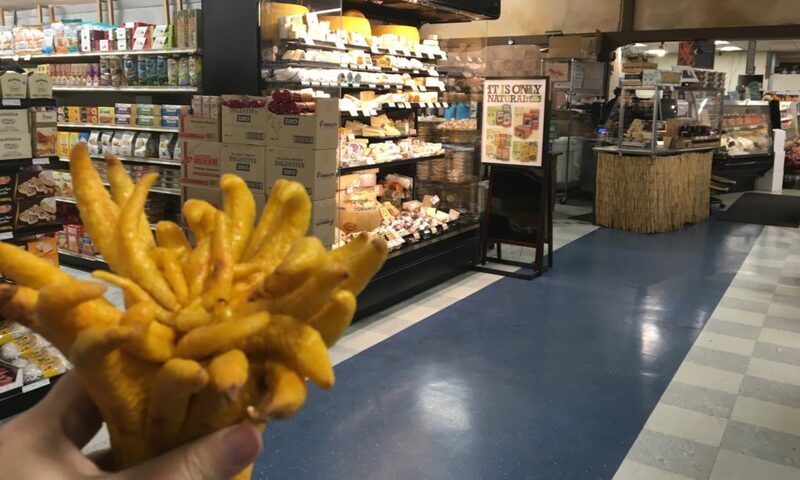 World Foods is a little gem of a grocery store with two locations in Portland and the perfect spot to find something special for a party. 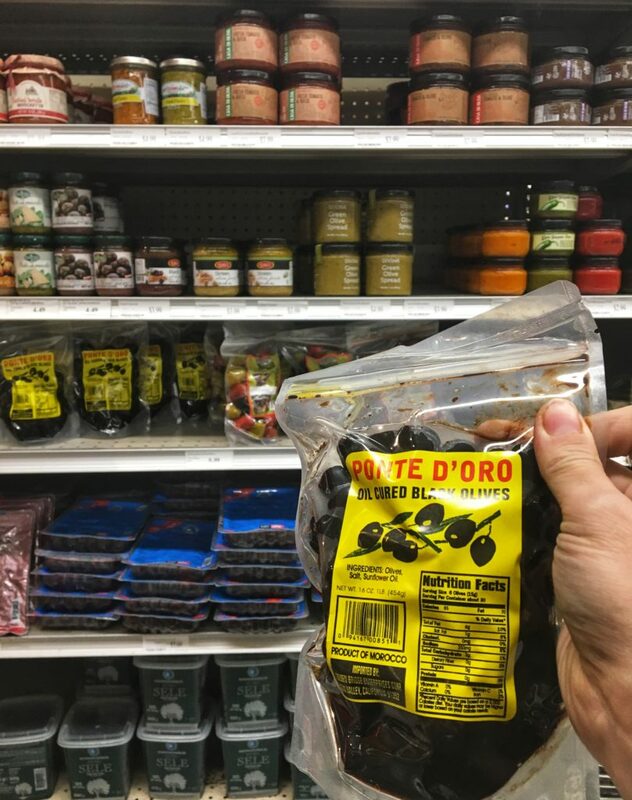 While it has everything you would normally expect from a grocery store, shelves are packed with specialty items from around the world: India, Israel, Brazil, Thailand, France, Turkey just to name a few. And their produce section is amazing with some stuff I’ve never even seen before. A Buddah’s Hand!?!? So cool! And if you need to grab a special something for a party, holiday or otherwise, they have a big wine section and an amazing case of grab-and-go foods. 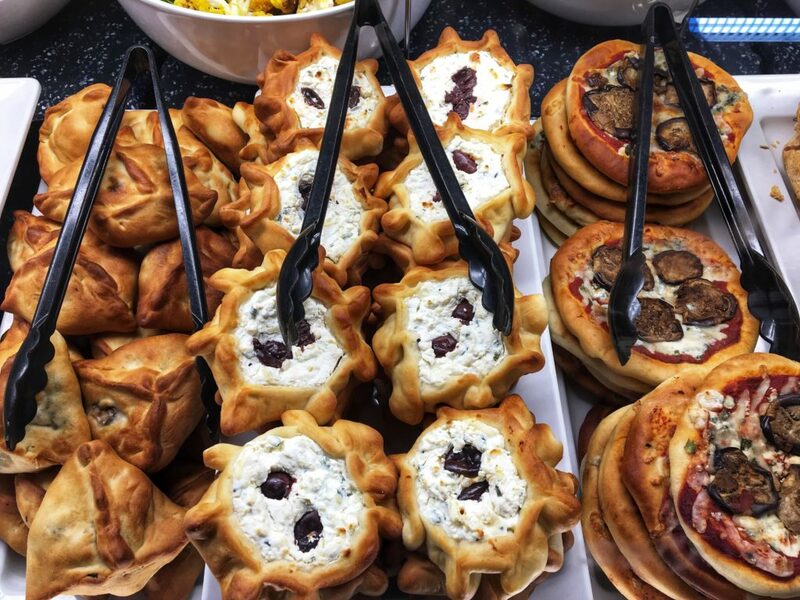 I think those tarts would be a fantastic addition to any dinner party. And if you are in charge of the cheese plate they have a decent section and some unusual flavors of jam. 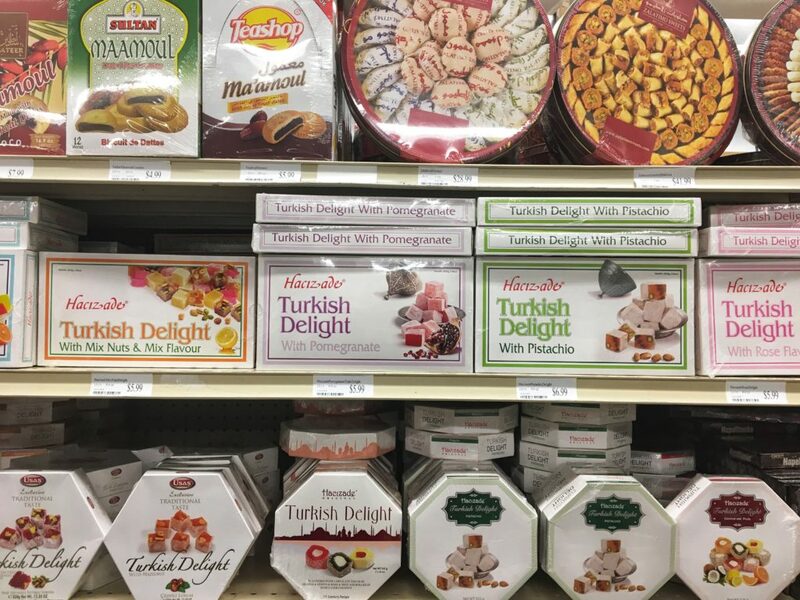 Of course, my favorite section is the candy, where there is a huge selection of Turkish Delight, chocolate and other bulk sweets. It’s easy to miss the Barbur Blvd location as you speed by, but even if you pass it, it’s worth the trouble to maneuver the complicated intersection outside to check it out. Or just stop at second location on Everett Street in the Pearl District…. Happy shopping!